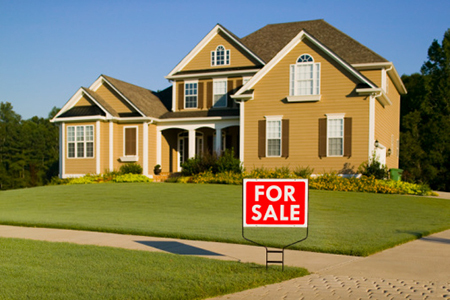 Real Estate transactions can be difficult to navigate and can involve numerous complexities. Our office can assist you in all of these matters in both Residential and Commercial transactions. A few of the areas we can assist you in include the drafting of deeds, letters of intent, purchase agreements, review of title policies, attending real estate closings, preparation of leases, drafting of easements or restrictive covenants. Should there be a dispute which arises in relation to real estate, we are also prepared to advocate on your behalf in the area of real estate litigation. Our office represents individuals and companies in most facets of the Real Estate industry. We represent Residential and Commercial Realtors, Surveyors, Landlords, Tenants, Homebuilders, Developers, and Neighborhood Associations, as well as individuals who find themselves in need of legal counsel in this area of the law.